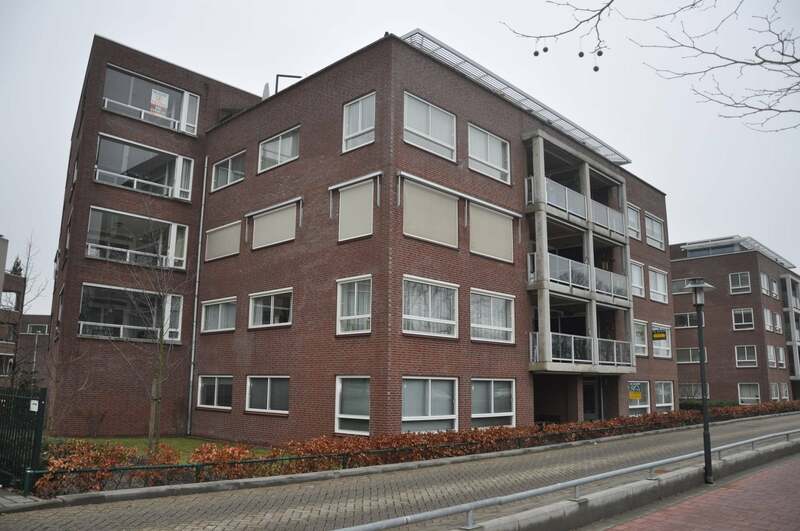 Modern luxury fully furnished 3 - bedroom apartment in the center of Eindhoven. Apartment: Entrance features including cloakroom and toilet, storage room with central heating system and plumbing for washing machine, size approximately 8 m2. Spacious bright living room with a size of 40 m2 equipped with a laminate floor. Luxury semi-open kitchen with all necessary equipment. The living room also provides access to the outdoors. 2 spacious bedrooms with a size of 19 m2 and resp.14. Nice bathroom with bathtub, separate shower and wash basin. Free parking.